Catch Tattva in the Media! 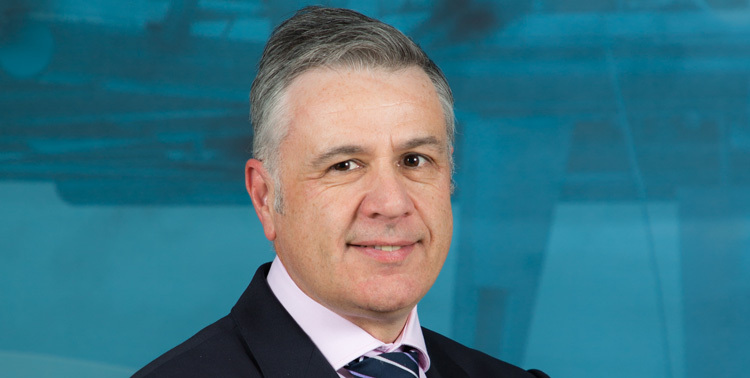 See our accomplishments and achievements with the most recent media articles. 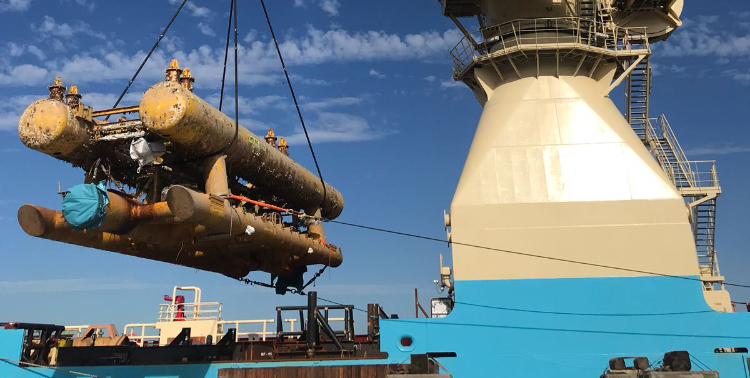 PDi Ltd is continuing to provide support to Maersk Supply Service which has recently commenced the 2018 offshore campaign for the ongoing decommissioning of the Leadon field subsea facilities. 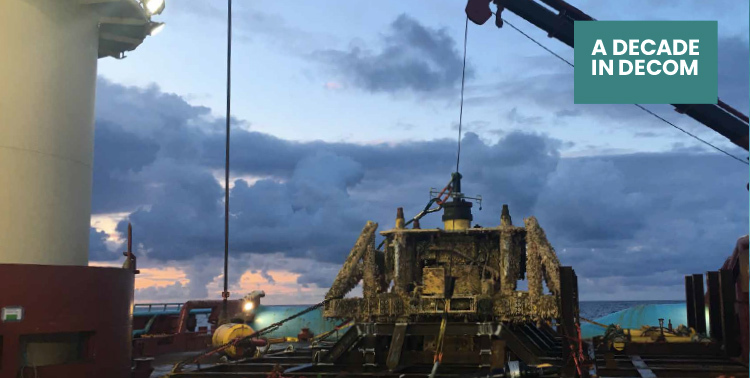 This year, Project Development International (PDi) Ltd – part of the Tattva Group – celebrates a significant milestone in its history, with the company achieving a decade of activity within the decommissioning sector. 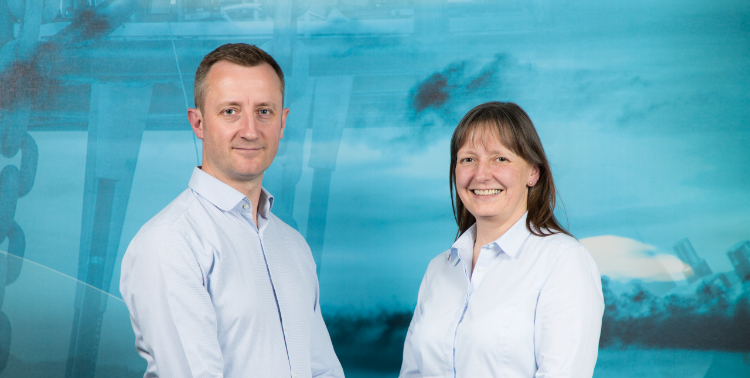 Following a very busy year and successful delivery of numerous projects, PDi are delighted to announce the appointment of two dedicated managers to lead activities in the Subsea and Decommissioning markets. 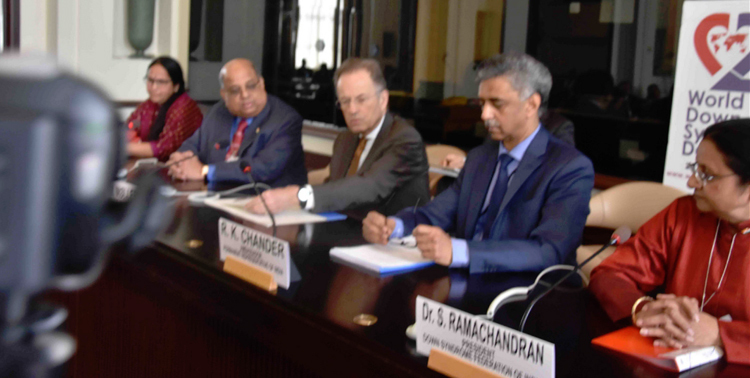 Dr. Surekha Ramachandran created history when she spoke at the General Assembly of the United Nations in no uncertain terms about “Genetic Culling” of persons with disability that exists in the world with special emphasis on Down syndrome. 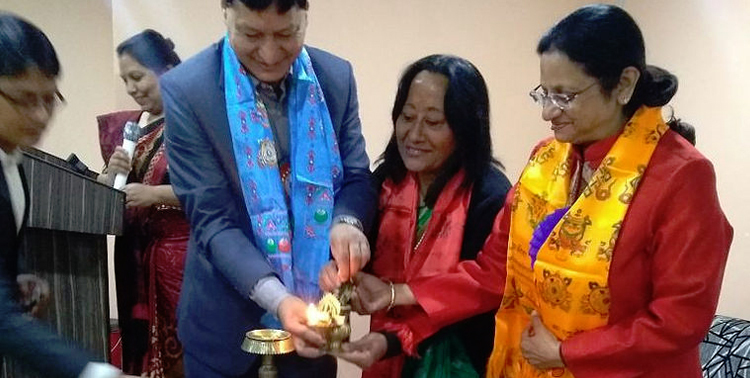 Dr. Surekha Ramachandran and her team went to Nepal in a bid to bring about change in perceptions about persons with down syndrome. Persons with Down syndrome have been considered people who cannot work and would be dependent on their parents or others to support them. 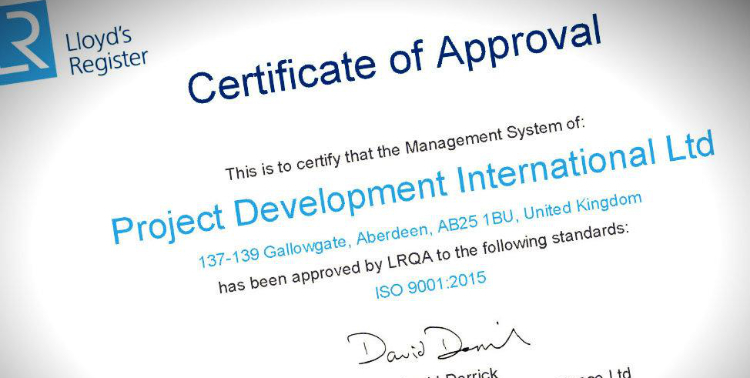 PDi are pleased to announce the successful transition from ISO 9001:2008 to the new 2015 standard continuing it’s commitment to quality management throughout the organisation. 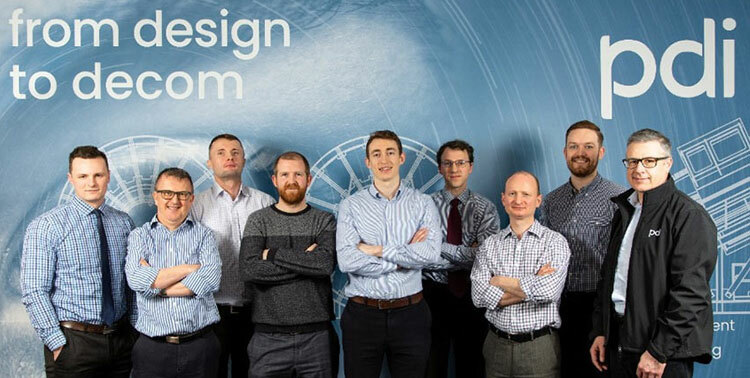 Aberdeen headquartered engineering consultancy Project Development International Ltd (PDi), today announced it is under new ownership following an acquisition by Tattva International Holdings Pte Limited. 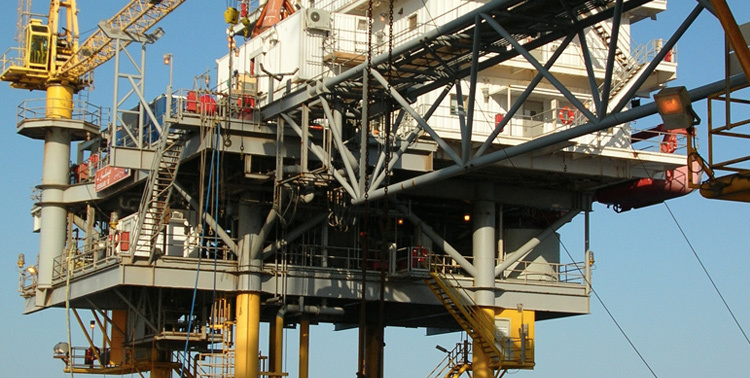 Tattva International Holdings Pte Limited based in Singapore, is a part of the India based Tattva Group. When her daughter Babli was diagnosed with Down Syndrome, Surekha Ramachandran refused to give up hope. Since little was known about the genetic disorder in the early 1980s, she educated herself. The Down’s Syndrome Association of Tamil Nadu will observe World Down’s Syndrome Day on March 21.